Technology’s role in recruitment continues to grow at a remarkable rate. 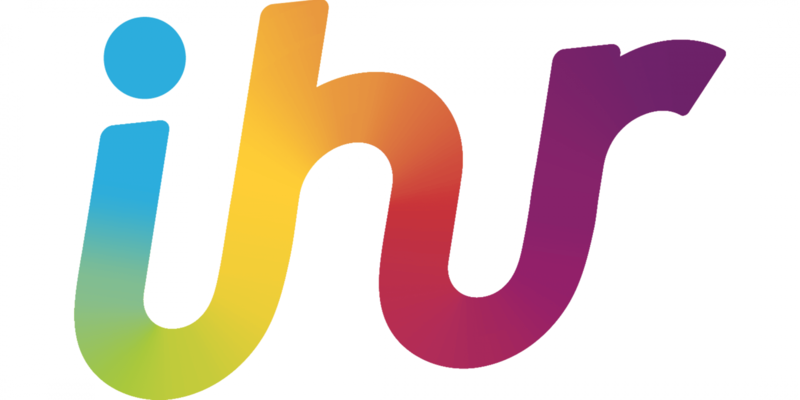 From facilitating talent attraction to driving candidate experience, it promises to innovate the industry and enable you to take your recruitment strategy to the next level against competitors. 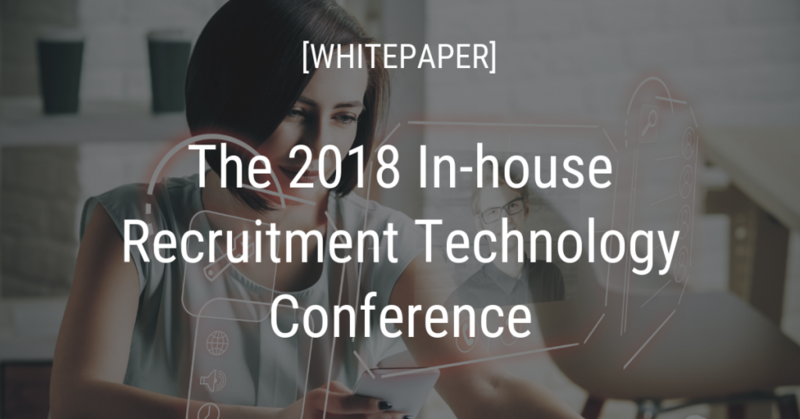 This whitepaper brings you the key lessons we learned at the 2018 In-house Recruitment Technology Conference.